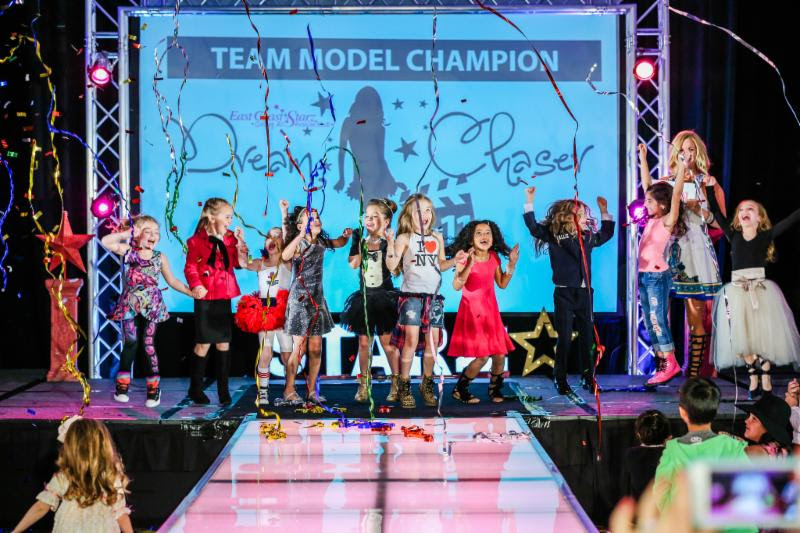 REGISTRATION IS OPEN for the biggest child modeling event planned for 2016! Join us this November 11-13th for our Fall/Winter Show… an event you will never forget and your life will forever be changed! 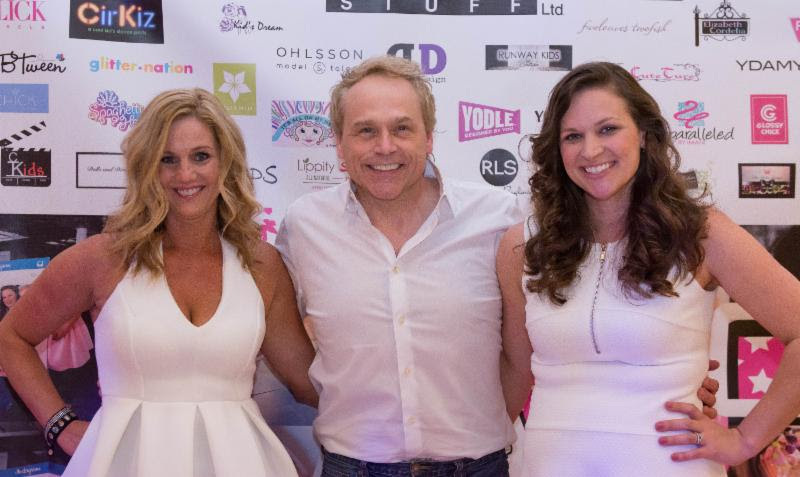 New opportunities, friendships, memories, the latest in fashion, prizes, parties all wrapped up under one roof! Grab your friends and register a team today or as an individual model to be placed on a team to take the STARZ CHALLENGE for TAKE 12! ONLY 25 TEAMS WILL BE ACCEPTED. SPACE IS LIMITED. 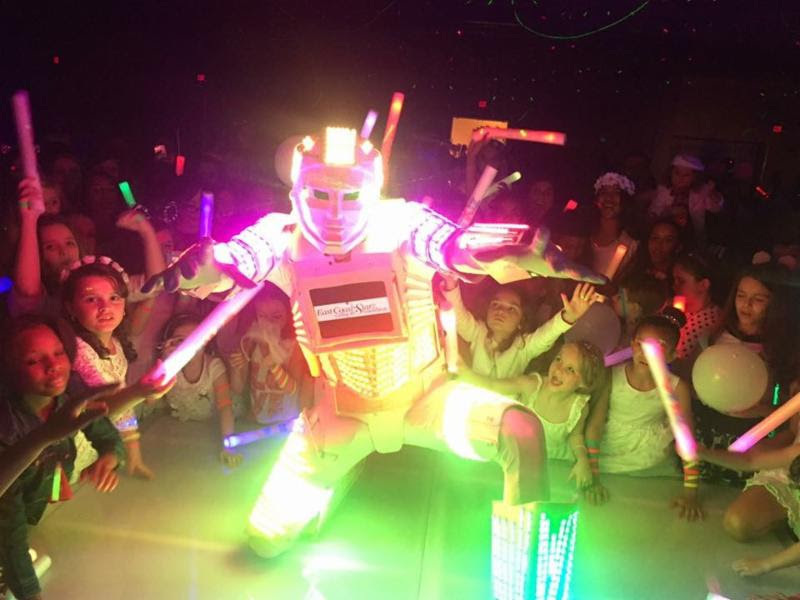 GRAB YOUR SPOT ON THE GLOWING PINK RUNWAY NOW! Let the Games Begin… Get on the Model Roster for TAKE 12! 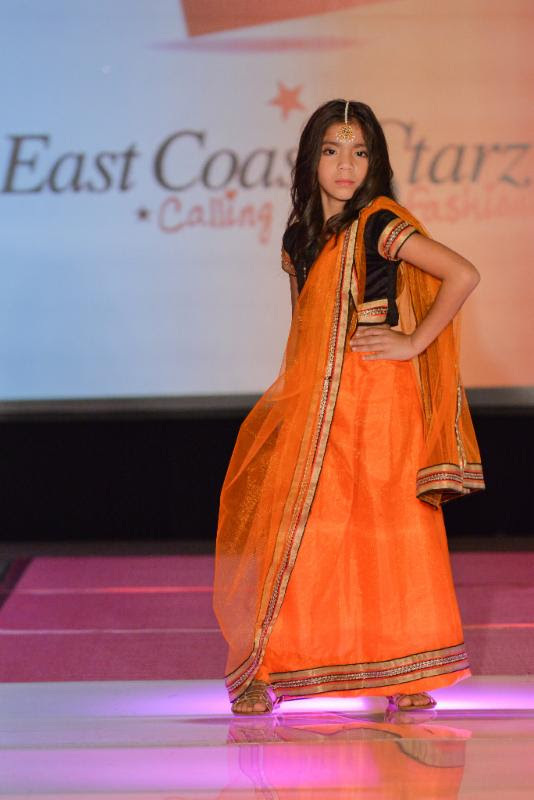 East Coast Starz is a fashion and modeling event that celebrates the unique qualities in every girlthat makes them a star! Join us November 11-13, 2016 for Take 12! Our Fall/Winter Show and get your fashionista on the glowing pink runway! 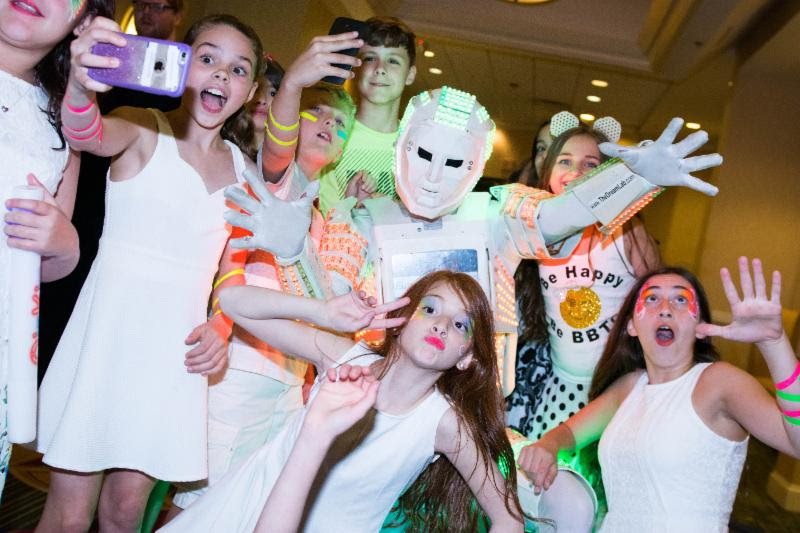 The event will be held at the beautiful Hanover Marriott in Whippany, New Jersey. 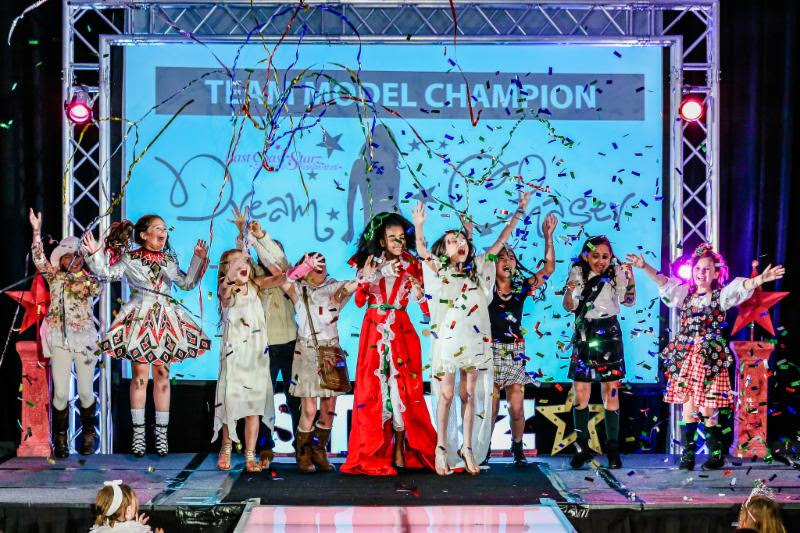 The weekend will bring girls together from across the country to take the STARZ CHALLENGE as a team to win couture, photo shoots, pink Hummer limo trips and life changing opportunities! 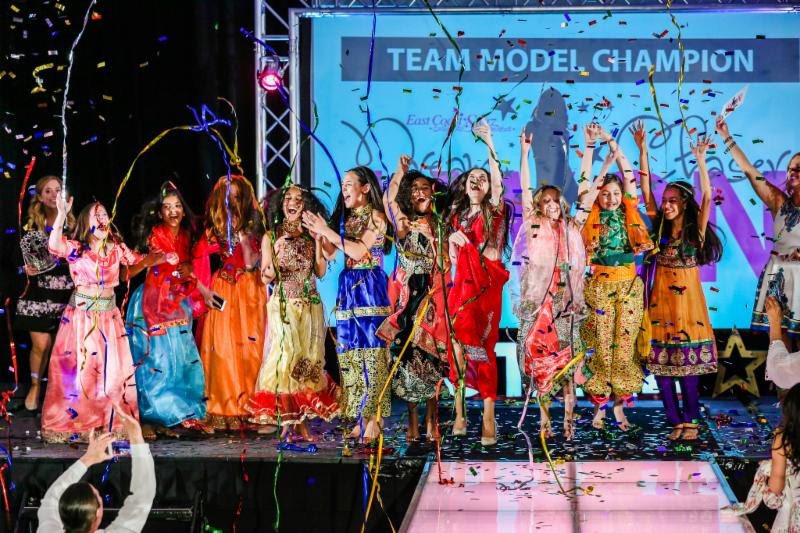 Each participant that signs up will be presented a weekend they will never forget filled with fashion,fun and friendships! Our program unites girls together that share the same common interests and creates lifelong friendships. At Take 12! we will be building teams of girls grouped together by age that will need to come together to try to win the STARZ CHALLENGE that will capture them the titles of the Ultimate Fashionistas and award them all gorgeous fashion inspired crowns, couture clothing, styling, photo shoots and send them off on an adventure in New York to their fashion destination in a giant PINK Hummer Limo! Over the course of the weekend all participants will take part in team building activities and a variety of different photo shoots and workshops. 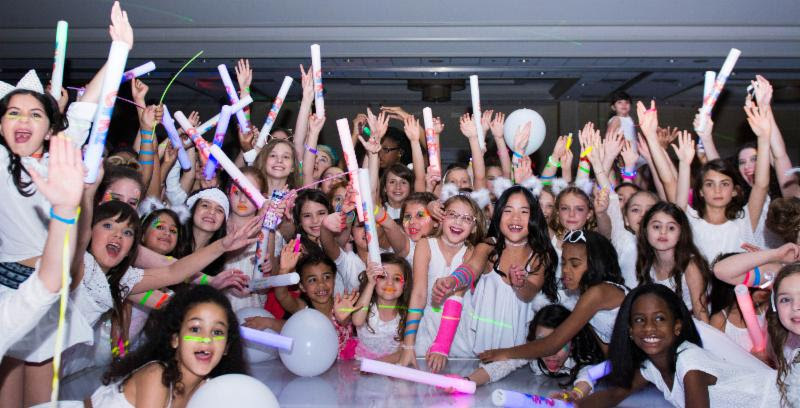 We will also host one of our signature soirees on Saturday night for all girls to party and have fun! 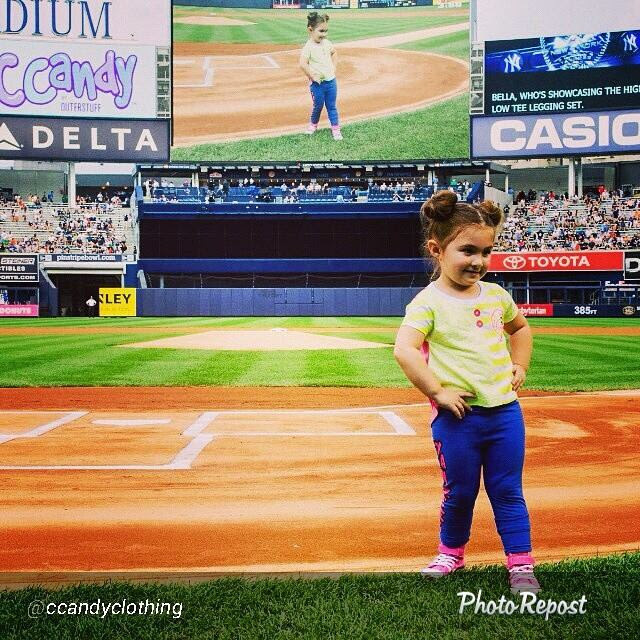 Starz model Bella, Rocking the field at Yankee Stadium for Ccandy! Hot news! Congratulations Cele! 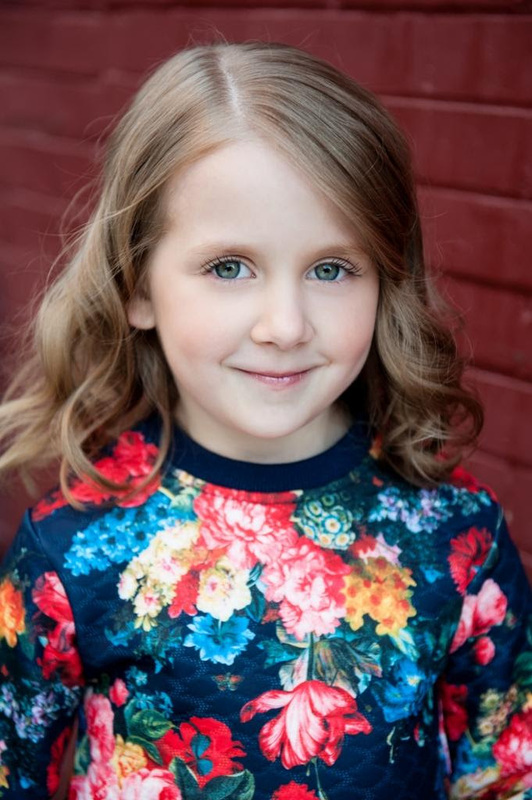 Scouted at Starz by Shirley Grant Management and will be making her off Broadway debut this Summer in RUNWAYS! 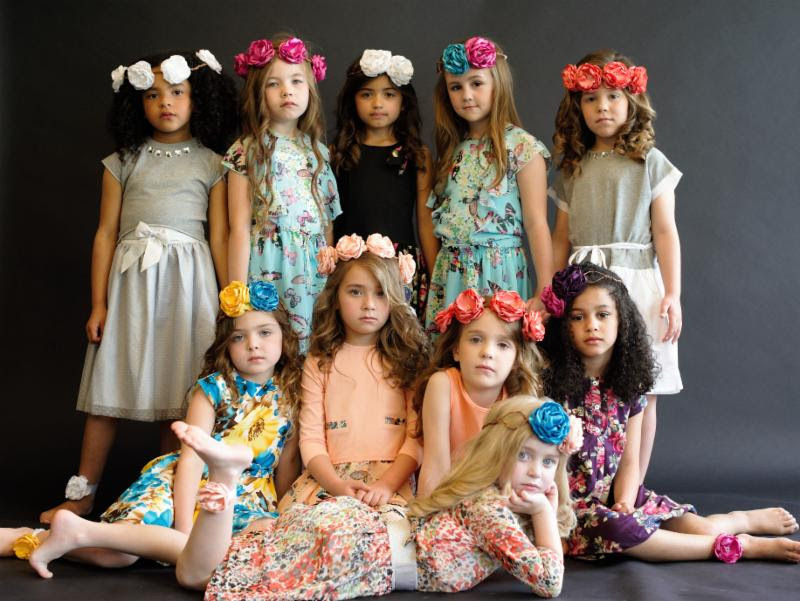 We are looking for girls ages 3-17 yrs. 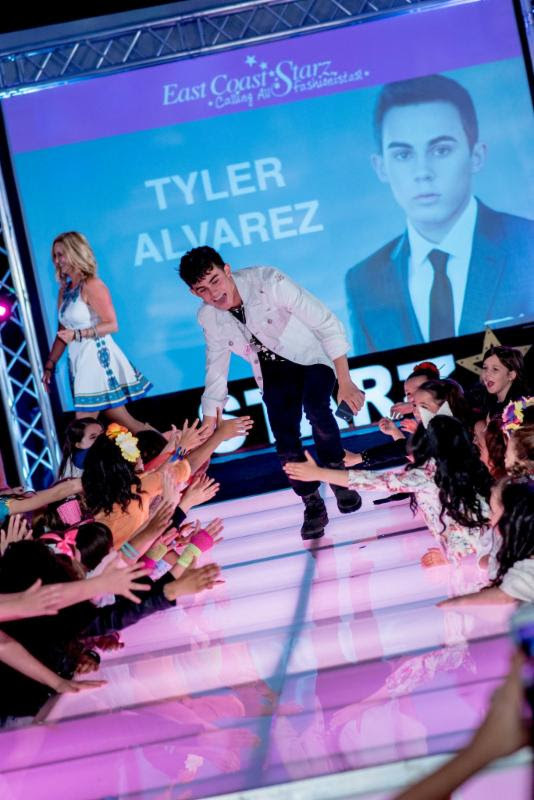 who love fashion, making friends and are interested in participating in runway and print modeling. There is no experience necessary to come to Starz and participate. This is a beginner friendly event where we walk you through and help you prepare to have a great experience! 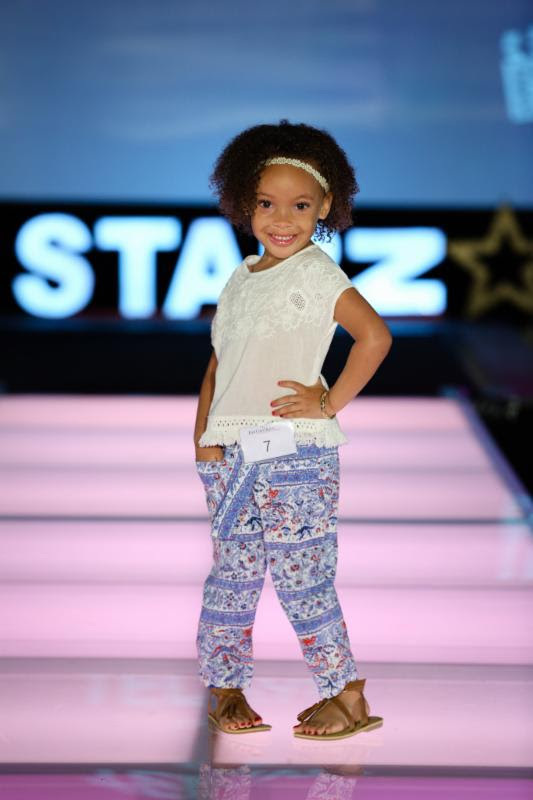 All girls who come to Starz will enjoy fun team building activities, have a photo shoot and get to keep the images from one of our talented photographers, walk in two runway shows, attend our fabulous party with their new friends, take home a couture outfit from one of sponsors, take home a swag bag stuffed for a movie star and be recognized on stage and awarded a rhinestone star tiara for their achievements! EVERYONE is a winner at East Coast Starz! 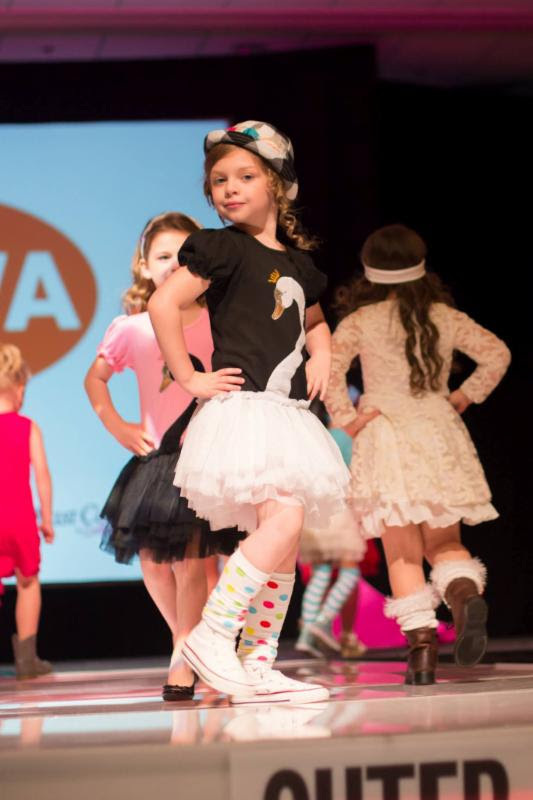 We believe the runway builds self-confidence! In addition all interested girls will be invited to meet and greet with a variety of reputable managers and agencies for placement in New York. These are private one on one meet and greets. As Starz continues to grow we have been fortunate enough to work with more agencies and managers that are leaders in the industry. 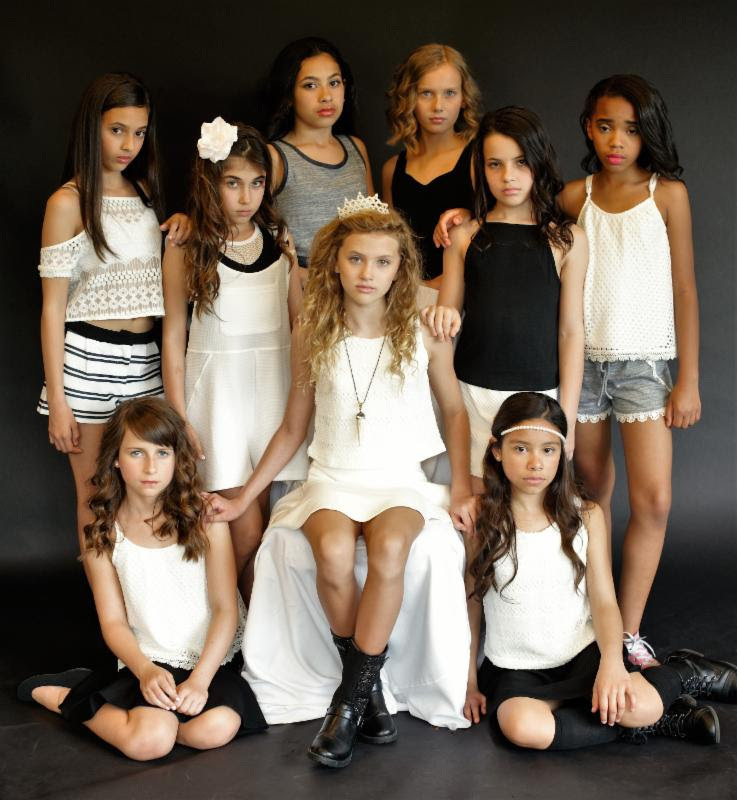 We work with Shirley Grant, Funny Face Today, Click, Prestige, Connecticut Kids, Ohlsson Model & Talent and many other great companies! All girls participating will be placed on a team to take our challenge together. AGE AS OF 11/12/16CALLING ALL FASIONISTAS! What’s Your Fashion Destination? Each team will choose their own destination. Teams will be confirmed in June and group chat rooms will open over the Summer. Check out Kasey from Take 11! Photo by Nathan Blaney! We are excited to have Nathan join us again at Take 12! We are also excited to have join us Brett Martelli as our Live Photogenic Photographer! Who Will Be Our Guest Star at Take 12!….??? ONLINE REGISTRATION FOR TAKE 12! READ OUR REVIEW FROM MACARONI KID! 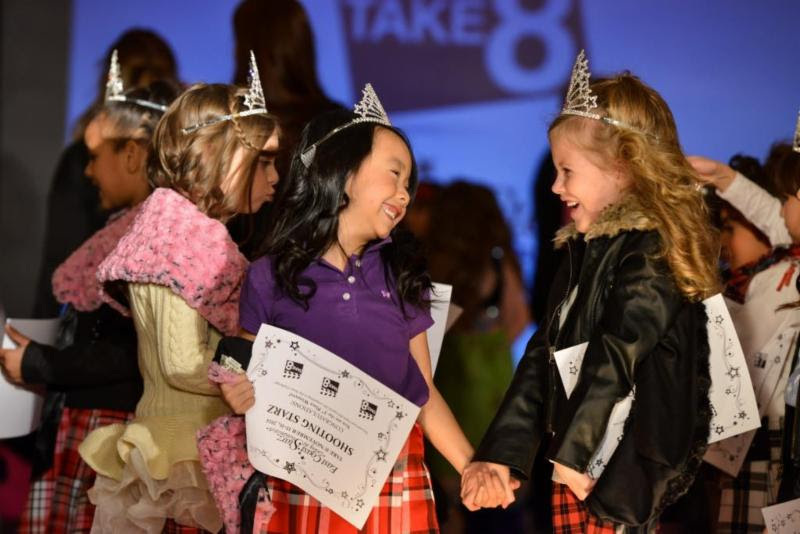 Register early to ensure your child gets a spot at Take 12! We can only accept a limited amount of models for the weekend due to time restraints. We will only be accepting 25 total teams for the weekend. June 14, 2016 | Comments Off on Take 12!